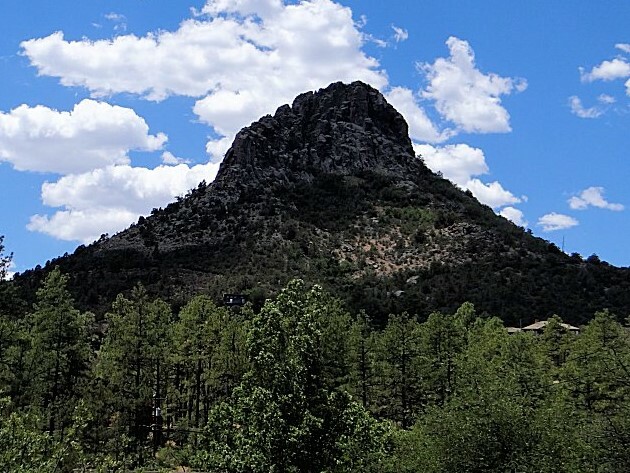 Prescott is a beautiful city nestled in the Bradshaw Mountains located in north central Arizona. With an elevation of 5,448 feet and four gorgeous seasons. The population of Prescott is around 40,000 making Prescott a tight knit community. Prescott was founded in 1864 named for historian William Hickling Prescott. Prescott has many Victorian style homes and has over 800 buildings on the National Register of Historic Places. The rich history, beautiful climate, small town feel and local events make Prescott an ideal place to live. Almost every weekend you can find an event usually centered around the Courthouse Plaza. The Courthouse is surrounded by grass and trees across the street from local restaurants, boutiques, antique shops and he historic Whiskey Row. This makes it the ideal place to host such events as the New Years Eve Boot Drop, the Courthouse lighting, and multiple Art and Music events all year long.